Cheetahs live on the Africa savanna. It gets its water from lakes and rivers. A cheetah is born alive. It starts as a cub. It grows up to be a kid. 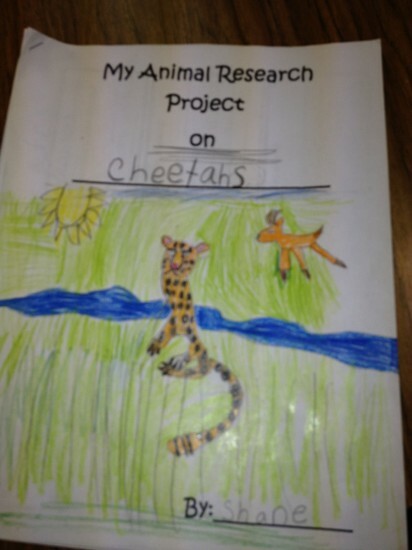 After that it becomes a teenager cheetah. Later it will be a adult. First the sun gives energy to the plants then a gazzel eats the plants after that a cheetah eats the gazzel. 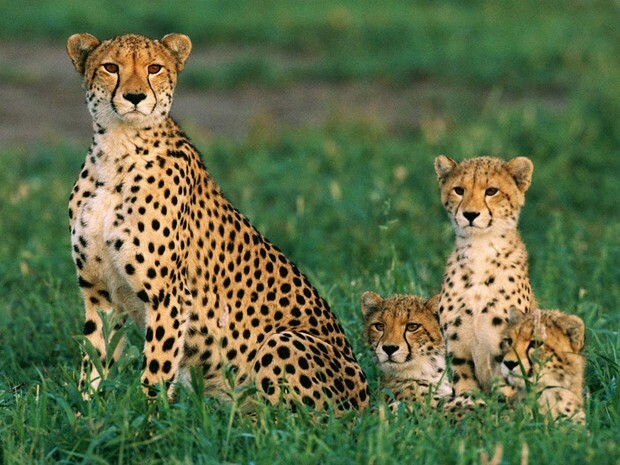 A cheetah has 3 to 6 cubs at a time. They are vertebrate. A female cheetah chirps to call their cubs. It is the only cat that does not have retractable claws. 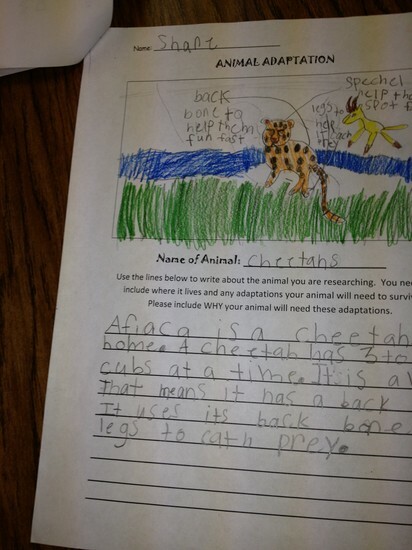 Some cheetahs live in Asia.